blog.webuy.com: CeX Amritsar now open! Today is a fantastic day CeX fans. 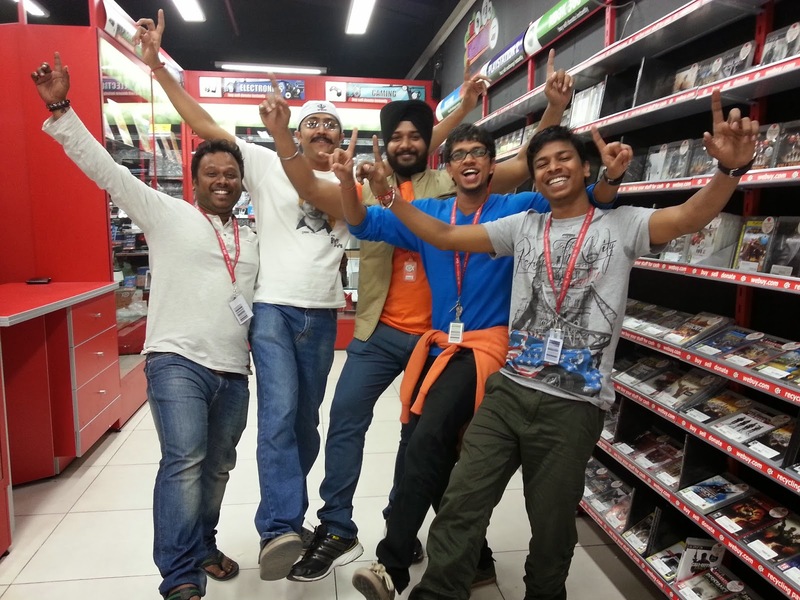 We have opened our 15th CeX shop in India. Please welcome CeX Amritsar to the family. Wahoo! Come on down to buy, sell and exchange your unwanted phones, games, computers and gadgets. Pick up something new and shiny or just to chat with us about all the techy things you love. Do you want to write an essay about this year Oscar? take a look here for an example!